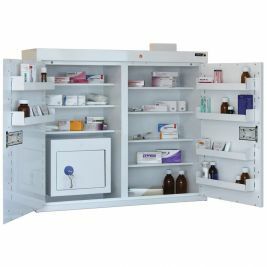 Care homes are filled with elderly patients who often try to gain access to dangerous drugs without permission or consent from a doctor. 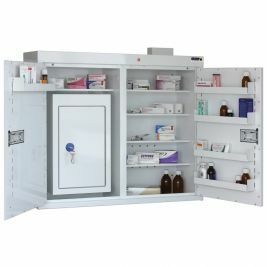 It is therefore important to ensure than none of the more vulnerable patients are given access to the dangerous medications present in these facilities. 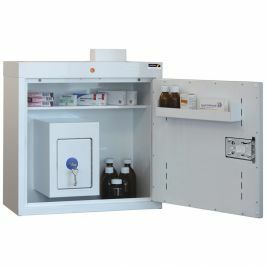 A controlled drug cabinet is a simple solution to this problem. 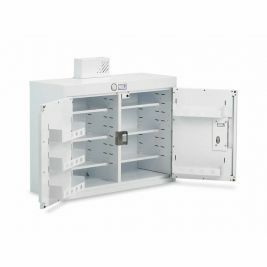 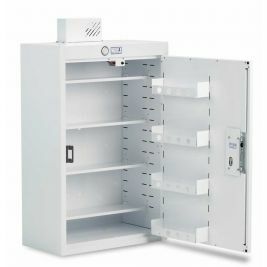 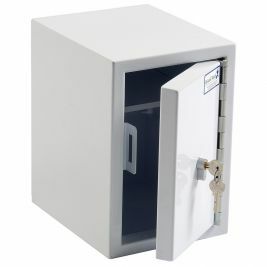 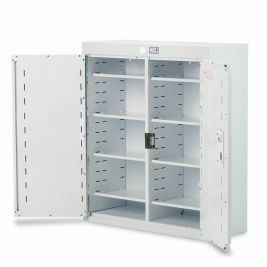 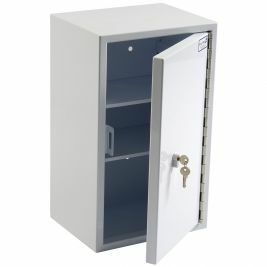 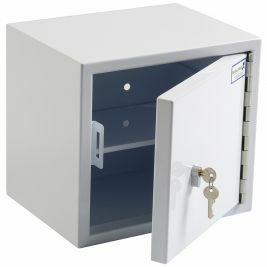 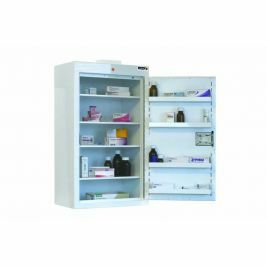 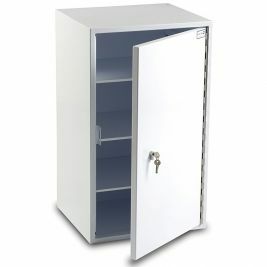 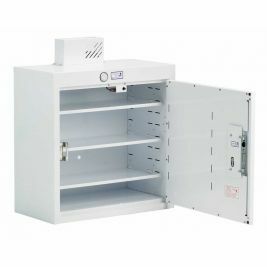 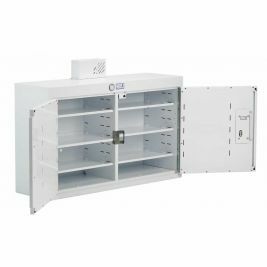 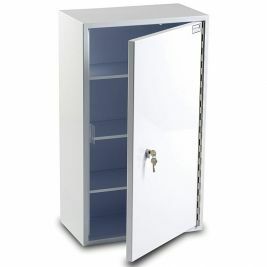 This cabinet can make sure that only the staff to which you supply the keys can open the cabinet, leading to a higher level of security and a greater degree of control over the drugs supplied to your patients. 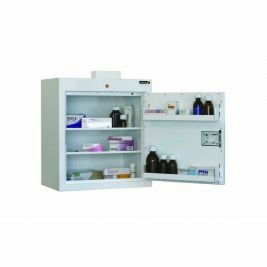 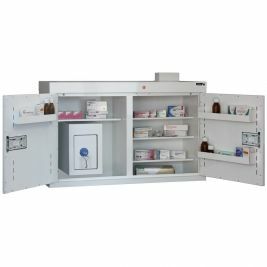 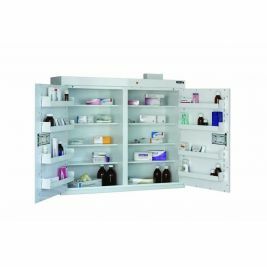 At Care Shop we supply a huge range of Sunflower Medical controlled drug cabinets. 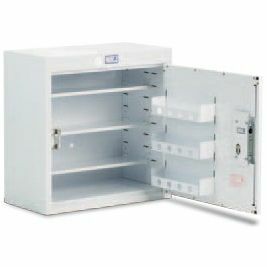 The full selection of cabinets that we carry can be found on the page below. 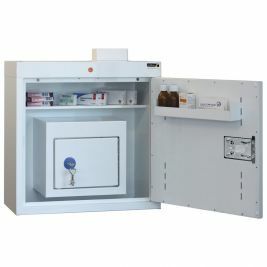 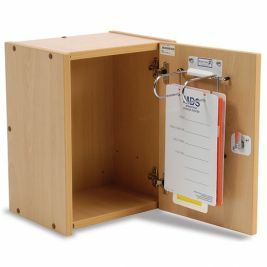 We not only supply these secure cupboards, perfect for drugs and other sensitive equipment, we are also able to supply units which have been factory fitted with medicine cabinet warning buzzers, allowing you to keep a vigilant and watchful eye on all that is going on in the care department, and to be alerted if any patients try to access the cabinets of their own accord. 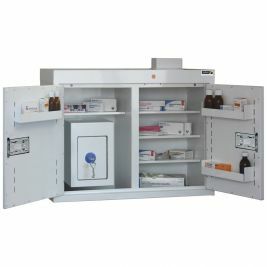 Controlled Drug Cabinets There are 45 products.